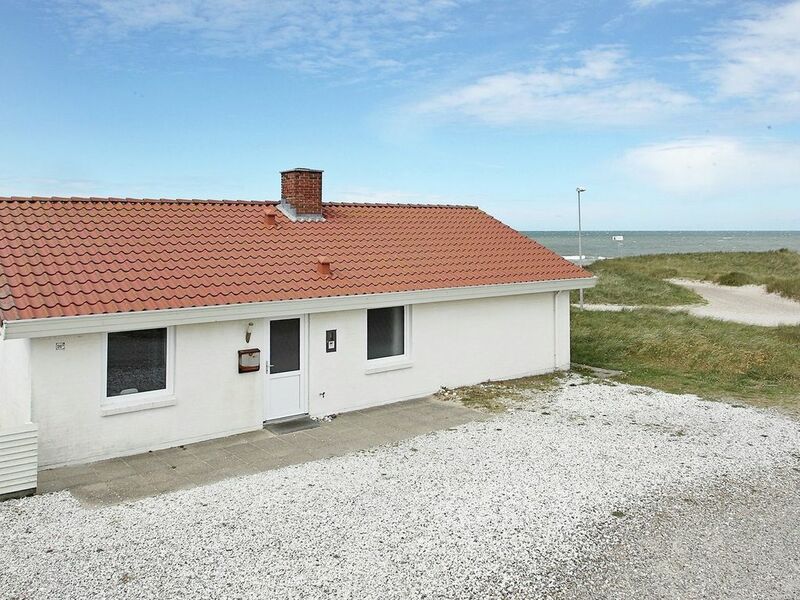 This holiday home is located a short distance from the beach on a dune plot with panoramic views of the North Sea. In the attractively furnished kitchen there is a dining area and access to the living room, where a wood stove provides comfort. From here you can access the screened-in terrace from where you can enjoy the view.